Description: The story of a digital standardized patient for a local health education company which creates digital standardized patients for nurses and other health professionals to practice their clinical reasoning skills. The story takes place within the digital clinical experience (Unity web engine) and contains 9 modules or levels which the player must complete. The player (an assumed nursing student from a first-person perspective) is first introduced to the main character after an initial encounter with a digital preceptor or teacher. Inciting Moment – Meeting the Preceptor and becoming acquainted with the game environment. Meeting the patient TJ and going through the orientation module. Exposition – Taking TJ’s family and personal health history. This includes things like her reason for visiting the clinic, allergies, sexual activity, disclosure of chronic illnesses and family medical history. This gives the nurse a baseline to work from. Rising Action – It is during this stage that we figure out TJ has bigger issues than what she originally came in for. She came into the clinic complaining of a foot injury and through the exposition we find out that she has more health issues which she has chosen to ignore. Complication – The patient has a chronic illness which she is not managing. 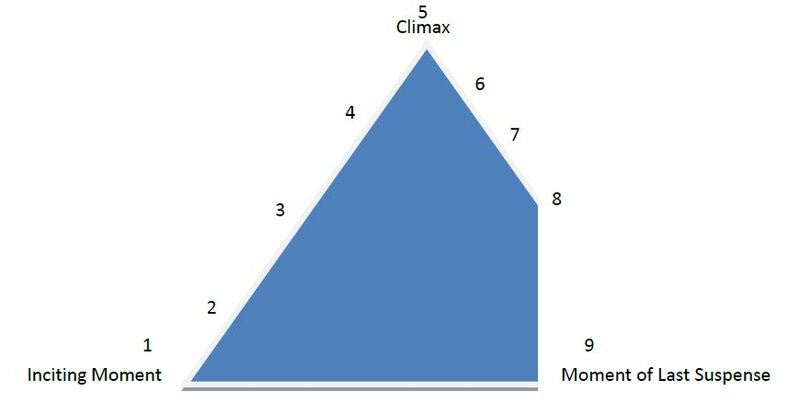 Climax – This culminates in the final psychosocial examination and discovery of her top 5 health issues. Reversal – The patient is presented with the fact that she is not taking care of herself and is not emotionally mature. Falling Action – Player (aka nursing student) develops a comprehensive health care plan and assessment of the findings from the examination(s). Story: A digital, minimalist’s retelling of a well-known Italian plumber’s love of fungi and the strange effect it has on him. Intent: Attempting to use as few colors as possible to trigger a comparison to Mario and to imagine a backstory of his love of mushrooms. Tip: Use the animation window to create in PhotoShop and turn layers on/off as necessary. In WordPress, GIF has to be full-size (see advanced settings) in order to animate.